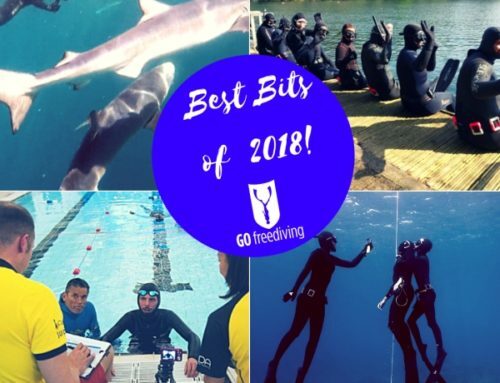 Yoga nidra for diving is a specific yoga nidra recording that Go Freediving head instructor and yoga nidra expert Emma Farrell has developed to help both scuba divers and freedivers. Yoga nidra literally means ‘yogic sleep’ and is a profoundly deep relaxation practice, taking you deeper than hypnosis or other guided relaxations. 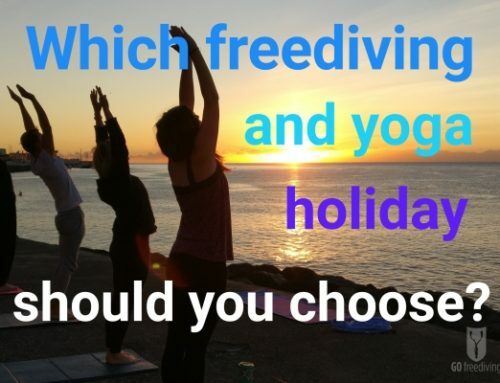 Emma has spent the last seven years developing yoga nidra recordings for everything from sleep to diving and you can access all of them here. 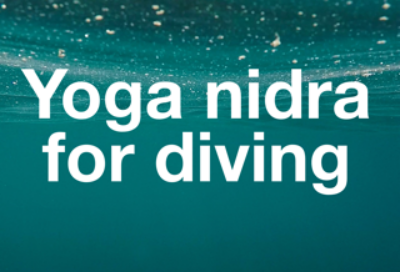 How can yoga nidra help diving? Yoga nidra works on many levels as a physical and mental relaxation and is a way of putting deep into the subconscious a thought, feeling, or idea that is important to you. 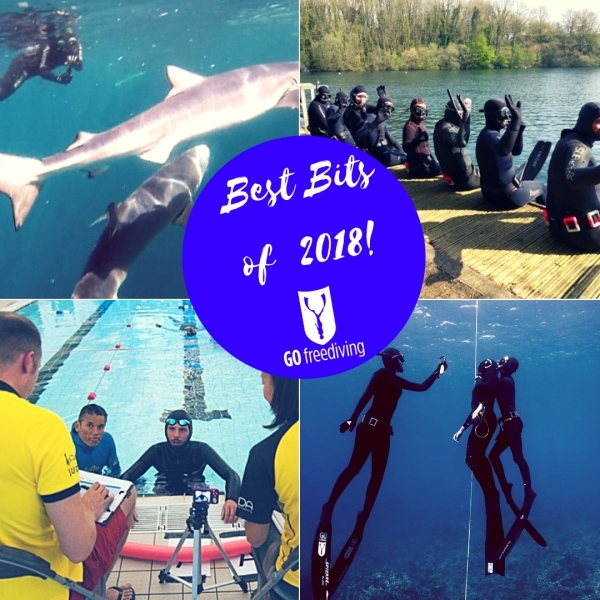 This can be a way of helping deal and prepare with any stresses involved with diving, as a way of focussing the mind, and preparing mentally for future challenges. 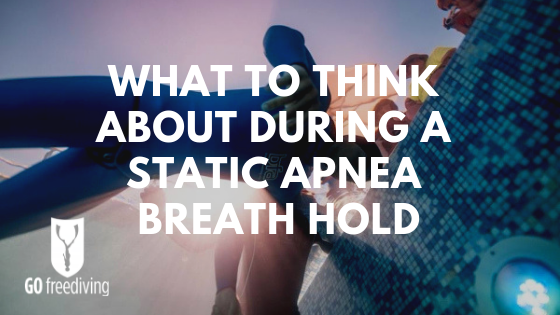 When we move to another level in our diving, whether it is in terms of depth, or new techniques or equipment, the visualisation in the yoga nidra practice can be very helpful. Traditionally, yoga nidra is listened to lying on the floor on your back. However, what is more important is that you are comfortable. Many people, especially those with back problems, find it easier on their side with a pillow or bolster between their legs. Turn all electronic devices onto airplane mode. When you listen to yoga nidra it’s important not to be disturbed. It doesn’t matter what time you listen to yoga nidra, but often people find it a useful way to go to sleep at the end of the day. Don’t worry if you fall asleep, it will still work! Consider programming your device to play the recording on repeat. 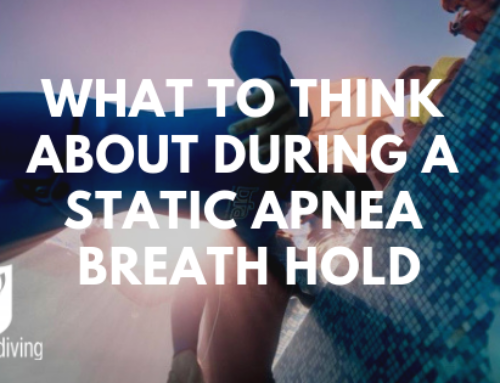 This is useful if you plan on listening to it through the night and is recommended if you are listening to the yoga nidra for sleep recordings. At the end of the recording, take time to get up slowly. You may feel tired but after a few minutes you will generally feel more energised than before. Yoga nidra is usually best done live, with an experienced yoga nidra teacher. They can make sure you’re propped up correctly to make you super comfortable, and adapt the practice to where you are and your feedback. 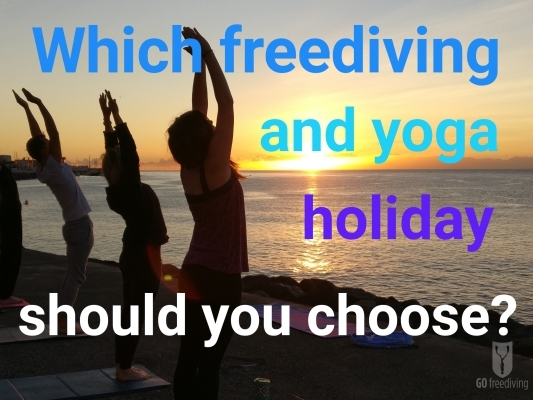 On our freediving holidays, Emma teaches yoga nidra for diving every night under the stars. You’ll either be on the top deck of a boat in the ocean, or on a beach, and it is the most incredible experience. 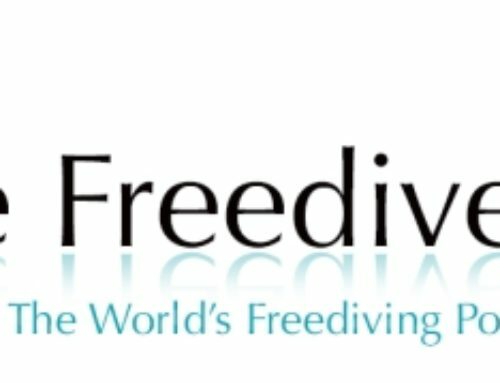 Go Freediving club members get the yoga nidra for diving recording FREE as part of their membership package. Join the club by clicking here! 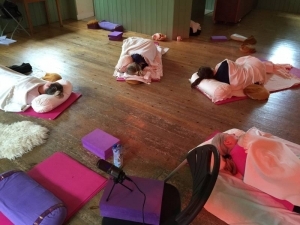 And if you want a free taste of what yoga nidra is all about, listen to a short yoga nidra recording below!